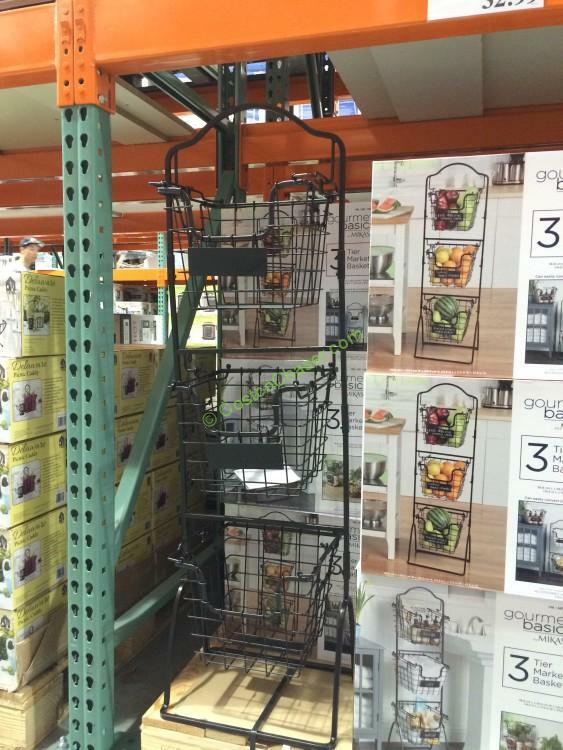 Need extra storage space for holding fruits and vegetables at your kitchen? 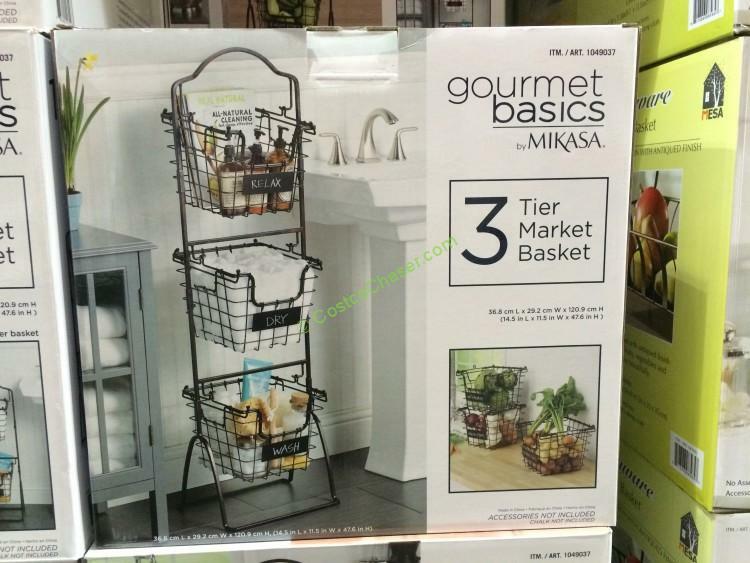 This Mikasa Gourmet Basics 3-tier wire market basket is crafted from high grade carbon structural steel for long lasting beauty even under rigorous use. 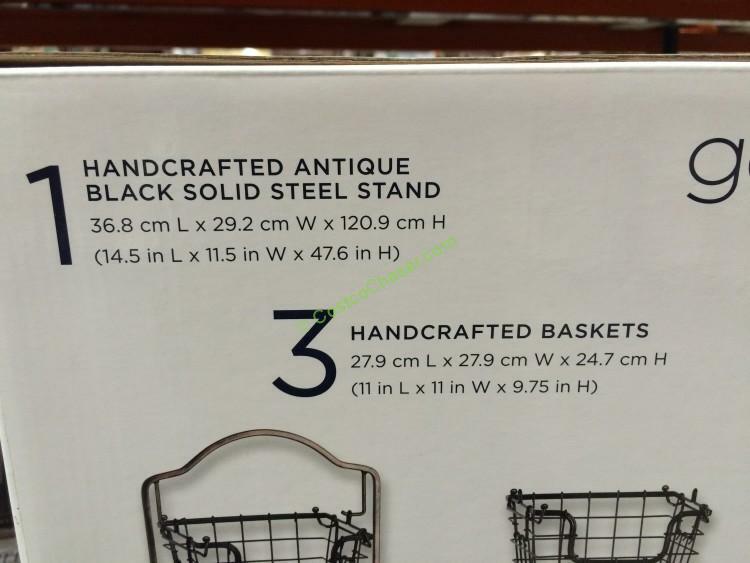 It looks very attractive with antique black finish and stacked design, a great deal for the money. 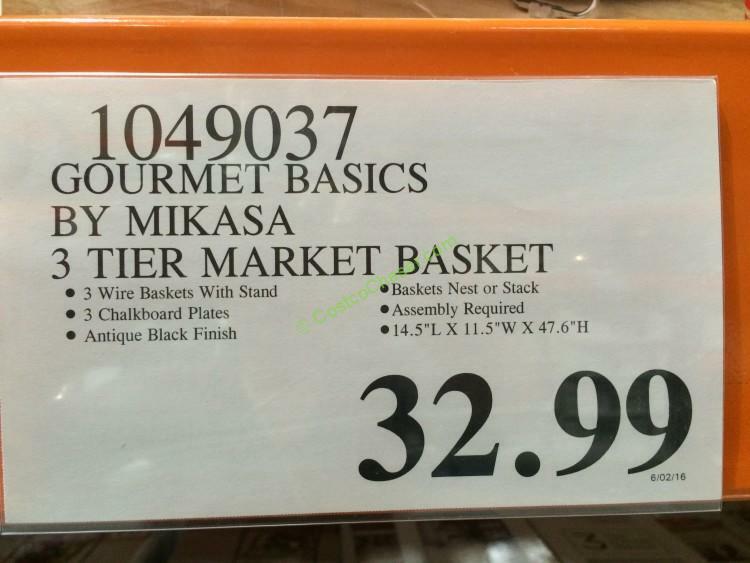 Costco has it selling at $32.99. 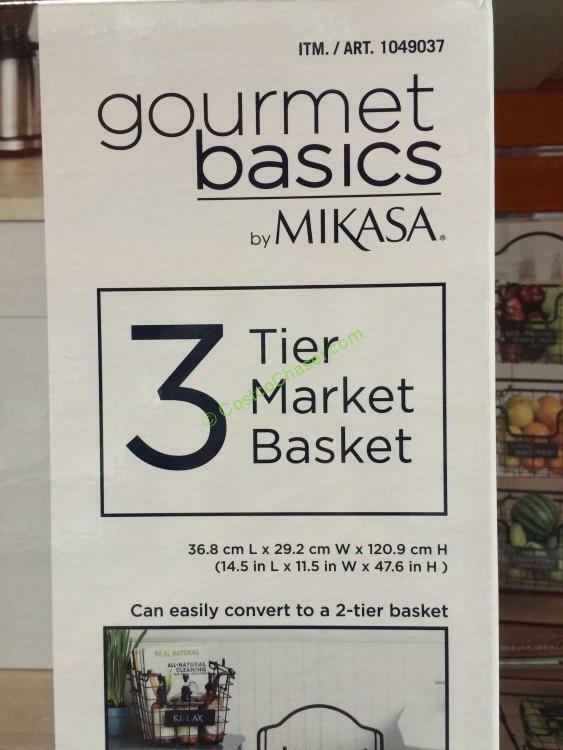 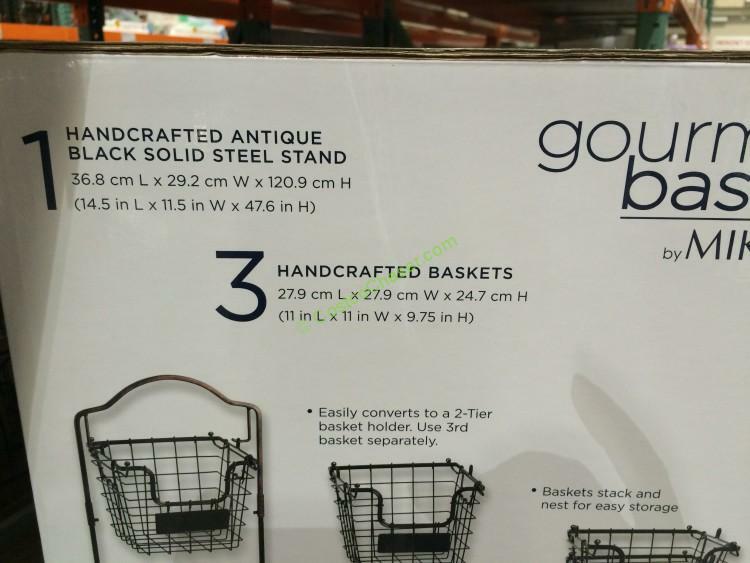 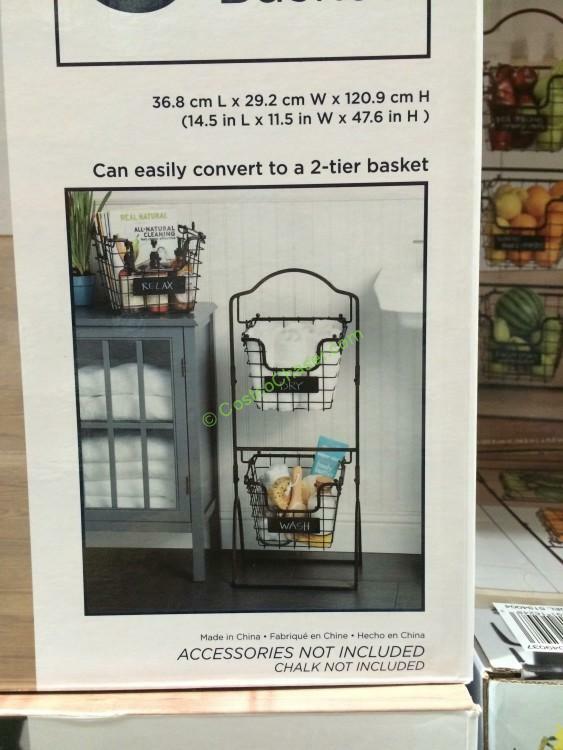 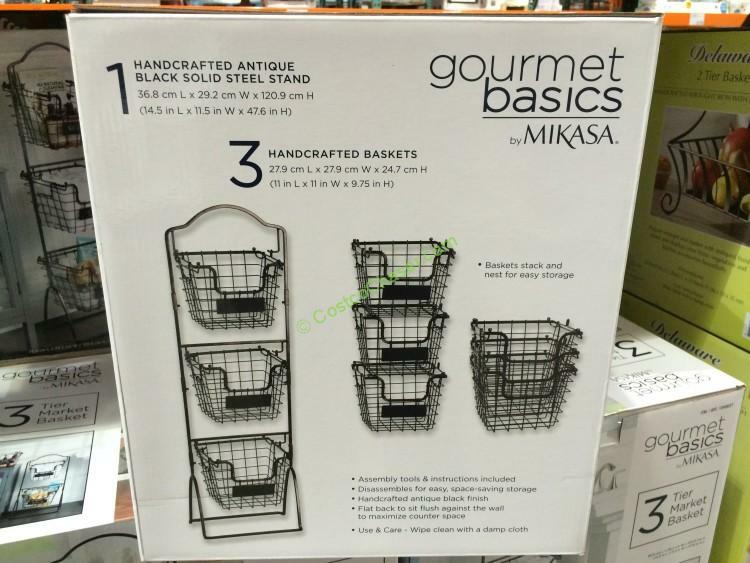 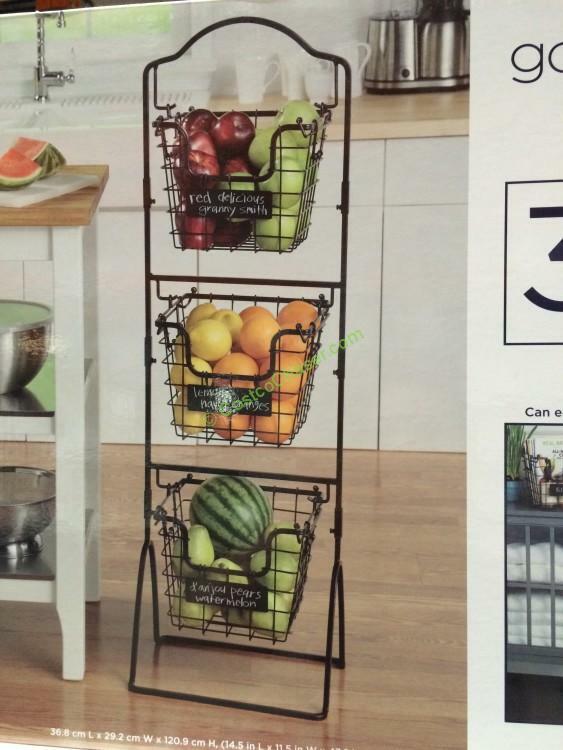 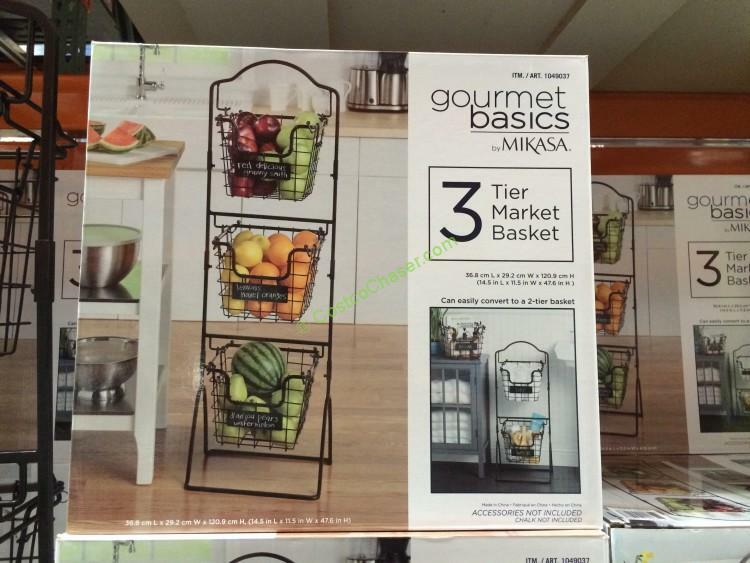 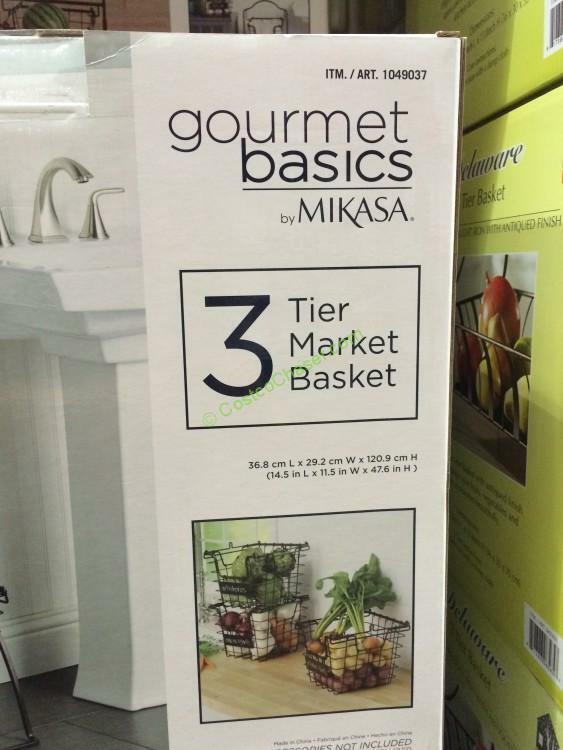 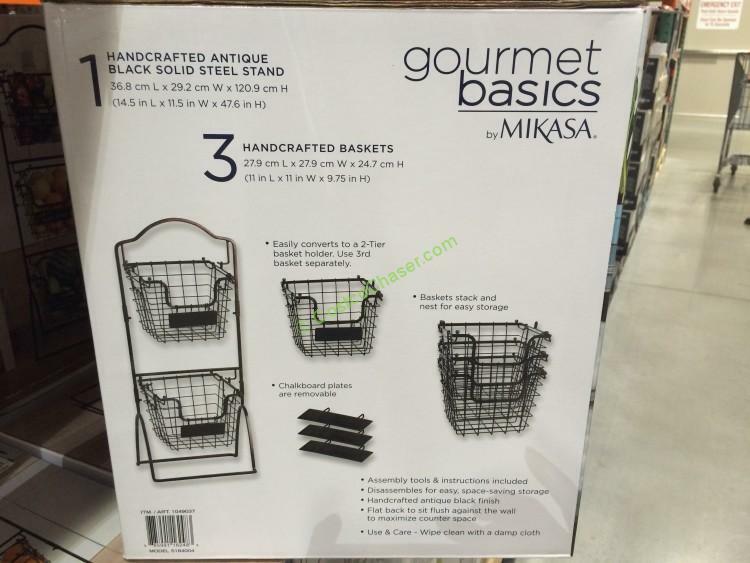 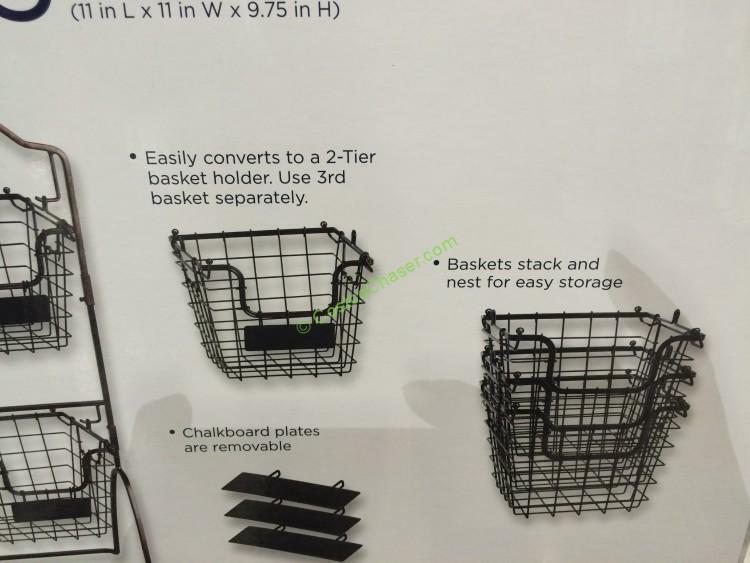 Gourmet Basics by Mikasa 3 Tier Basket can be easily converted to a 2-tier basket holder and use 3rd basket separately. 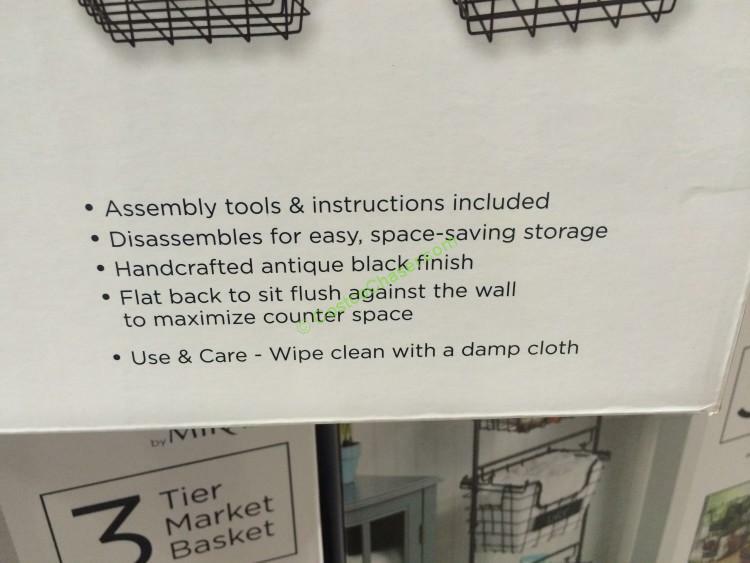 It flats back to sit flush against the wall that maximums counter space.